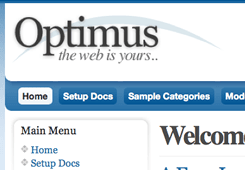 Free Joomla 1.6 Templates are now available! If you are looking for free Joomla templates or extensions, fill out the form below and we’ll send you a link to download them. I’ll also keep you periodically updated of any changes or upgrades to the files, and send you our highly popular monthly email newsletter about Joomla (you can unsubscribe at any time). 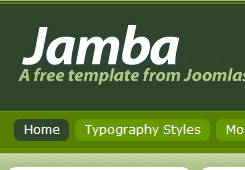 These popular free templates from Joomlashack include the popular Optimus, Jamba and Education templates, as well our own original tutorial on Joomla 1.5 template design from Joomla 1.5 – A User’s Guide.